JACKSONVILLE, Fla. - We all know that texting and driving is a major cause of accidents, but so is using other apps on your phone or even just making a phone call. There are two, new ways to make driving safer. The first is a small device from Amazon. Around two in five people have access to a smart speaker in their home, that's more than 50 million Americans. Because Amazon is such a powerhouse, a lot of people use its home assistant, Alexa. She can do everything from dim your lights to order you a pizza. Now, she can also serve as your co-pilot. 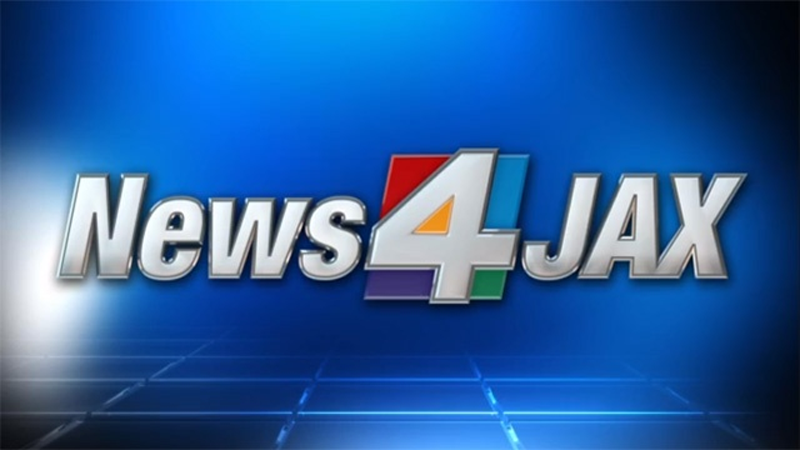 News4Jax had the chance to check out the Echo Auto at the Consumer Electronics Show in January. Tanzania Motwani walked us through how it works. 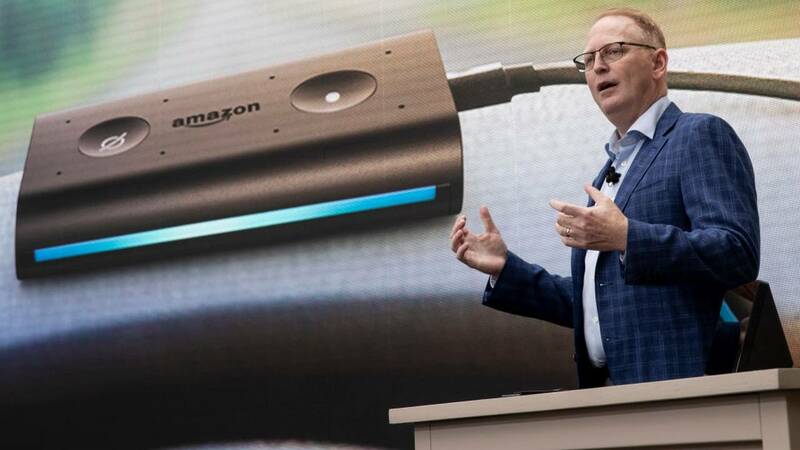 "Echo Auto is your first Echo in the car," Motwani said. "It uses your phone to connect to Alexa, and it plays on your car speakers using Bluetooth or auxiliary cable." After lots of testing, this little device was packed with several tiny microphones and a lot of special tech. It can hear you over road noise, music, people talking in the backseat and even a loud air conditioner. "You can get directions. You can find nearby restaurants. You can even create automated routines so that Alexa can open your garage door when you are approaching home or turn off your lights when you leave your home," Motwani explained. Plus, you can do these things without ever taking your eyes off of the road. We asked Alexa to give us directions to the airport. Without ever having to take our eyes off of the road, she obliged and had a route for us in less than a minute. Echo Auto costs $24.99 and will be available this spring. In fact, you can serach Echo Auto in your Amazon account and click to get an invitation to be one of the first to have it. Another safe innovation we found at CES in las Vegas, The SafeRide app. If you have an iPhone, you know about the feature that let's you lock the phone while you are driving so you are not tempted to text or use apps when your eyes should be on the road. While it's a great feature, we found that the SafeRide app does even more to keep you safe. 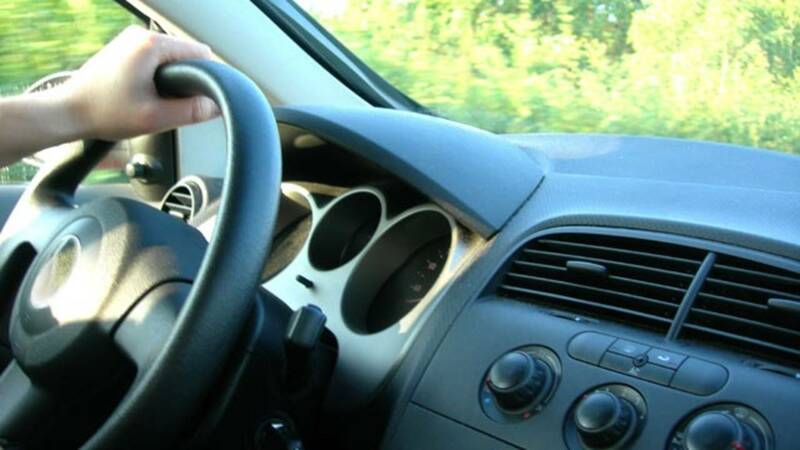 SafeRide goes great lengths to lock a phone while the owner's vehicle is in motion. The moment you hit the gas, SafeRide takes over your phone, preventing any use of any of the apps. It pairs your phone with your personal car through a digital footprint. When it detects your vehicle is in motion, it shuts down your phone. According to creator Scott Rownin, this goes a lot further than other, similar apps and features designed to prevent distracted driving. "What they lack is the robustness and ability to enforce," Rownin said. "Our system, you can't defeat it, and it also provides a back end, which allows fleet managers and other people that may be concerned, to monitor use and make sure it's being used properly. They can even change settings if necessary." When you use SafeRide, you can always make calls to 911, and it's enabled to use the "Maps" app and other navigational tools on your phone. Plus, it's only connected to your car, so, if you are a passenger in an Uber or a friend's vehicle, your phone won't lock.